These listings match your search. 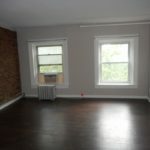 Beautiful Jr. One Bedroom in Trendy Crown Heights! Three large windows that lets in lots of natural light. Beautiful tiled kitchen with up to date stainless steel appliances and lots of cupboard space. Only 3 blocks from the train and surrounded by Cafes and Restaurants! 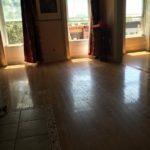 Beautiful Studio in Prime Fort Greene! From the hallowed floors of an 18th century brownstone we bring people home.